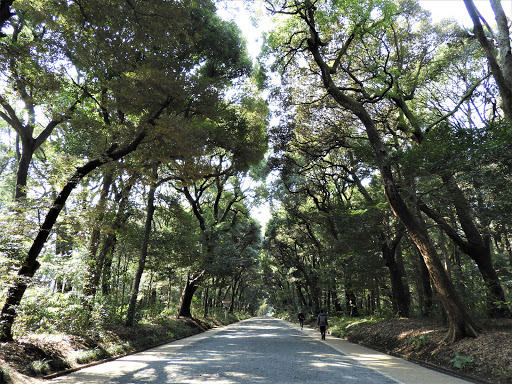 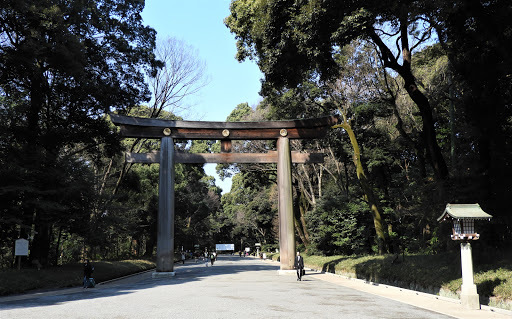 Tokyo has surprisingly many large parks in the center and Yoyogi Park is on of them. 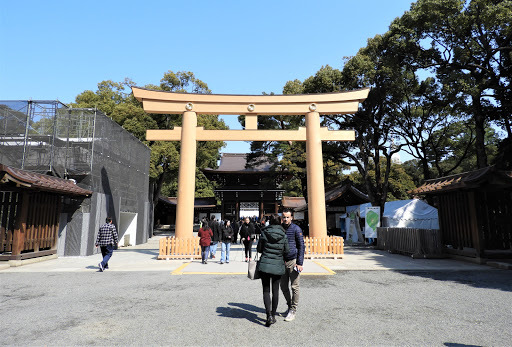 I started wondering through it from the north and there were surprisingly few people there until I arrived closer to the Meiji Shrine, which unfortunately was under renovation so could not fully enjoy it. 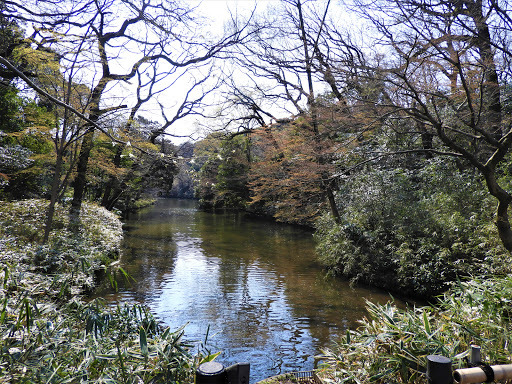 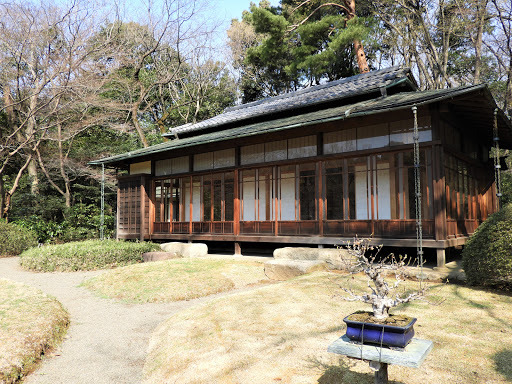 Before the Meiji Shrine, I also visited its gardens. 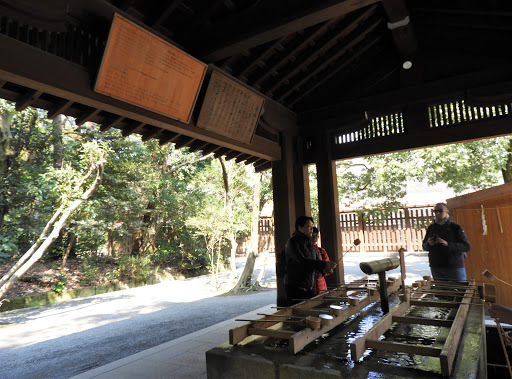 In Japan, before you enter a temple, you typical wash your hands. 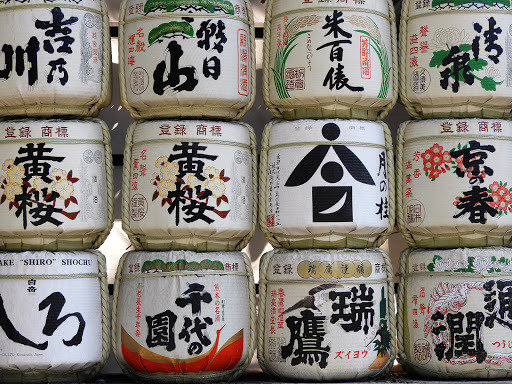 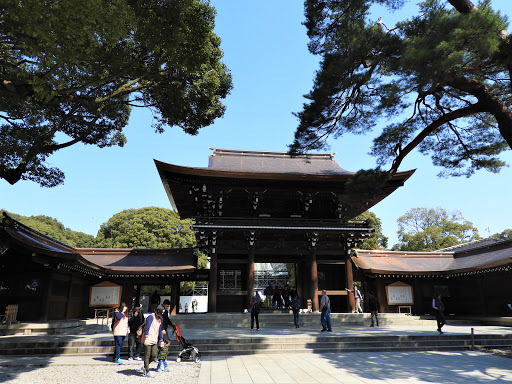 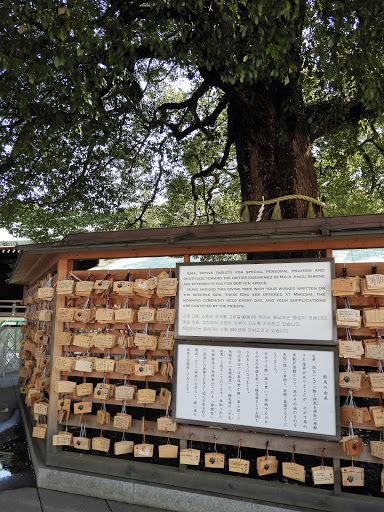 Some of them also offer the option of attaching your wishes as they did at Meiji shrine.